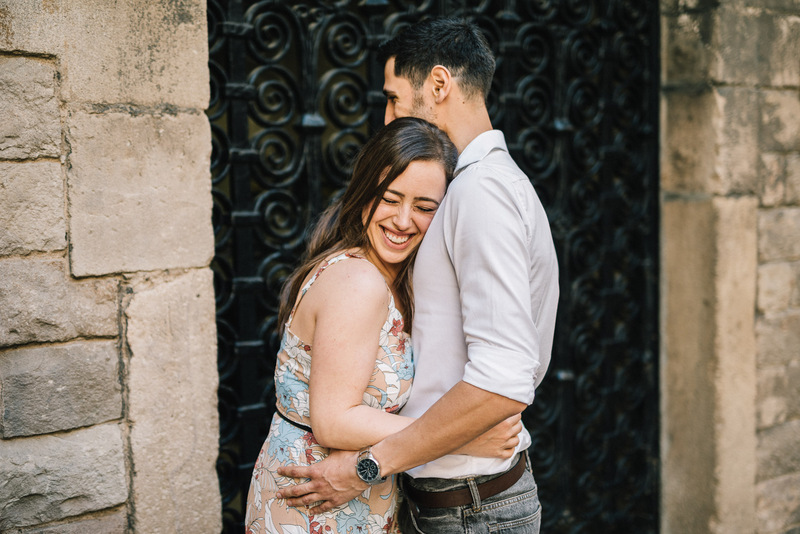 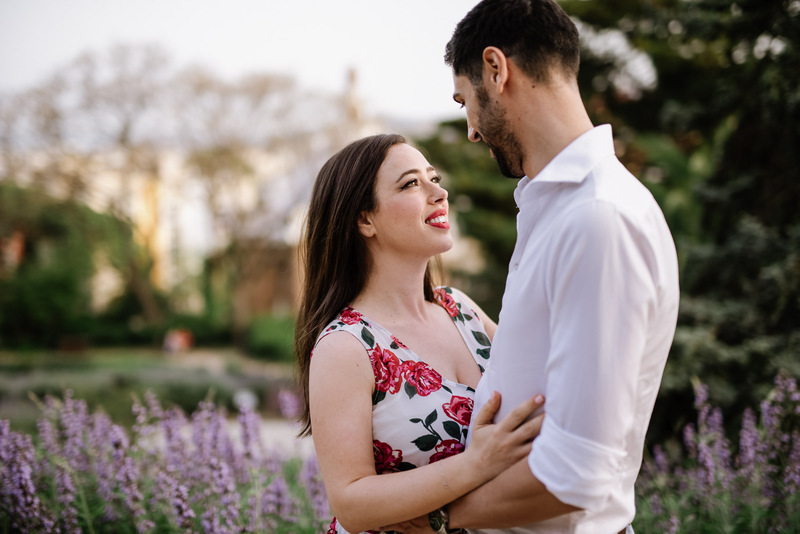 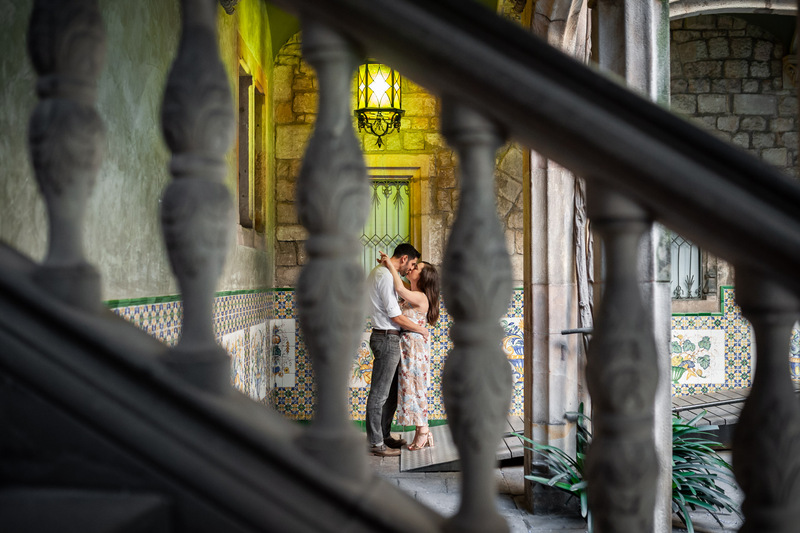 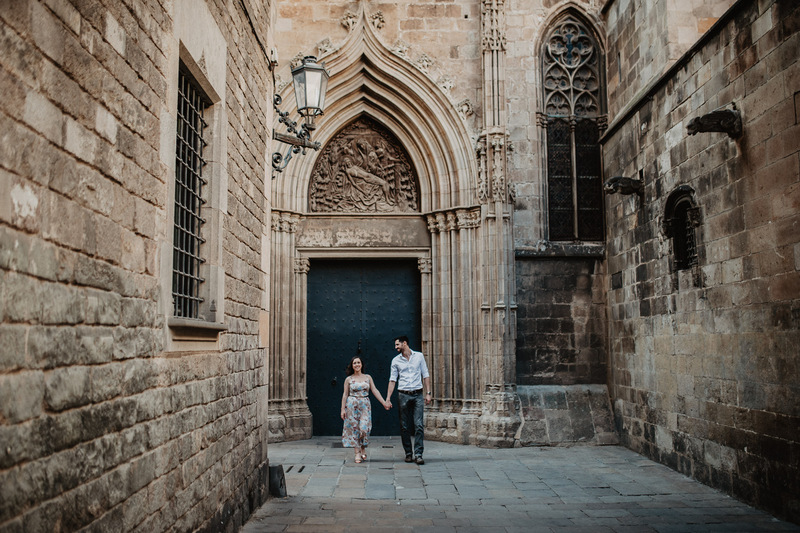 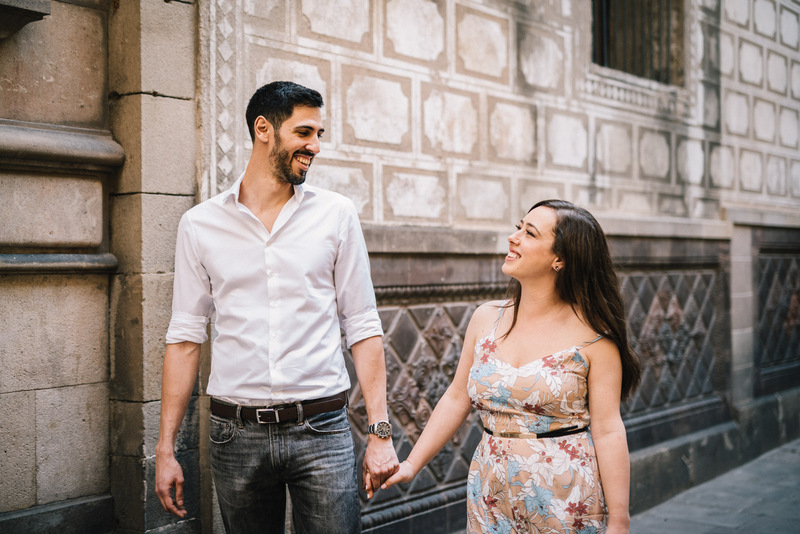 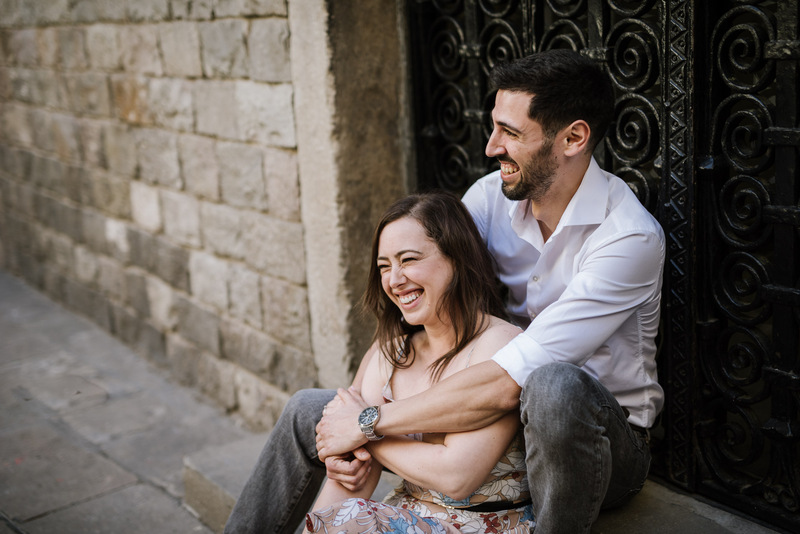 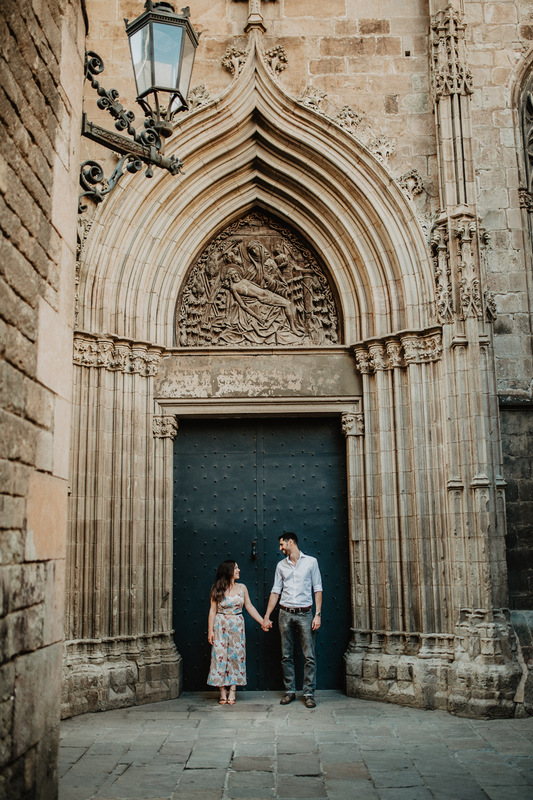 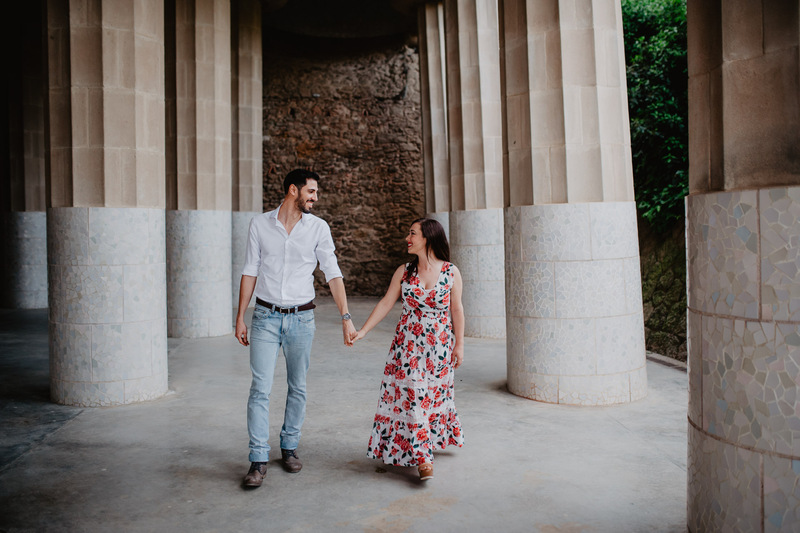 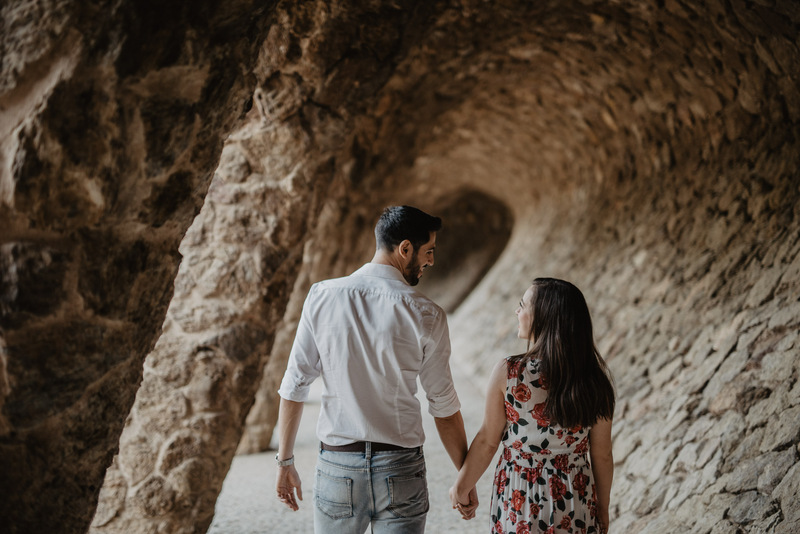 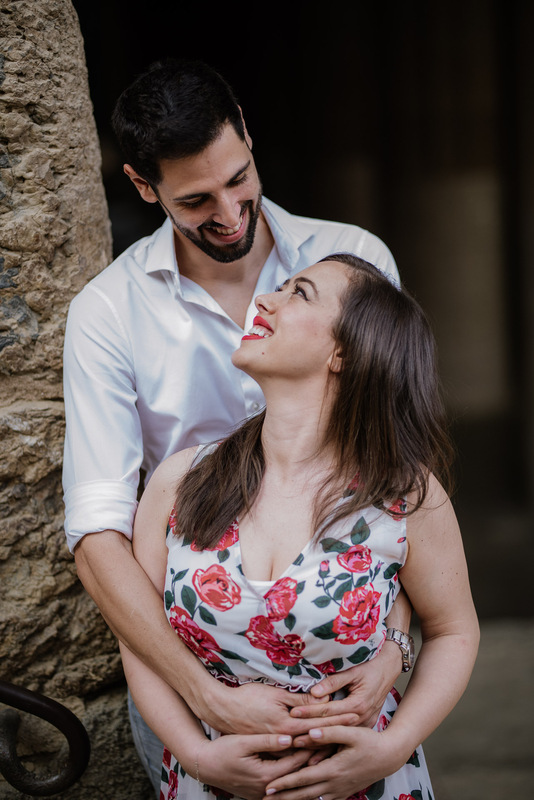 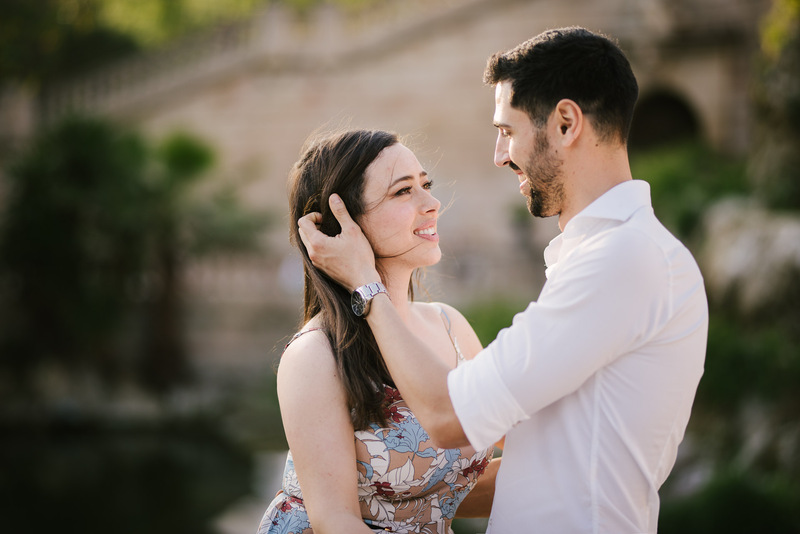 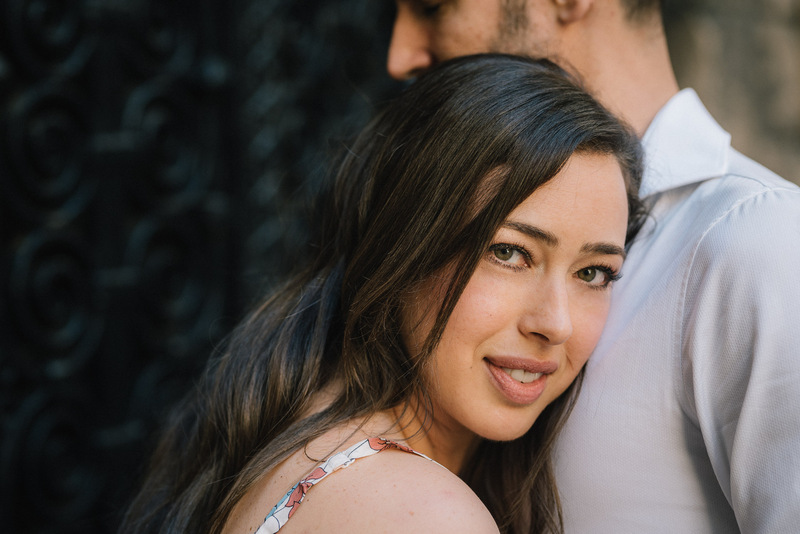 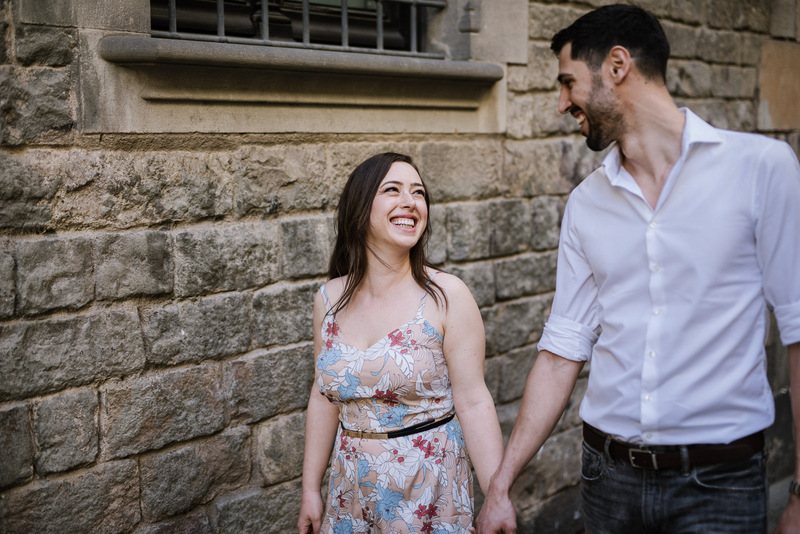 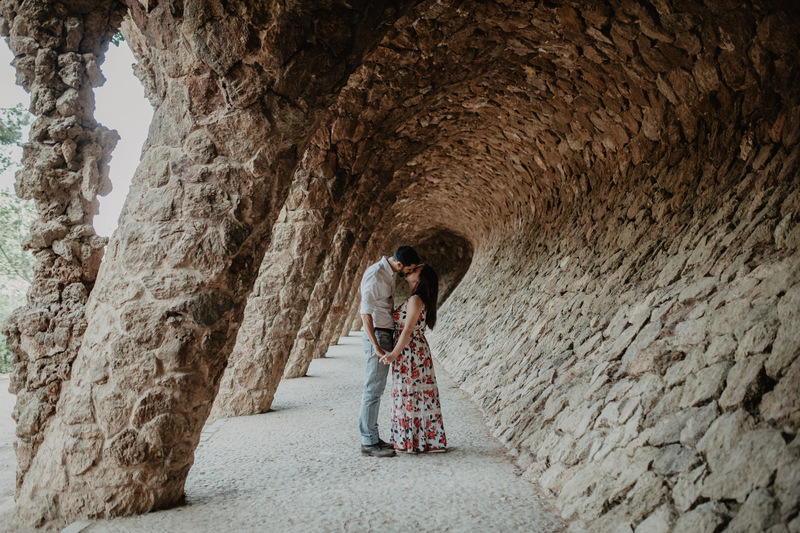 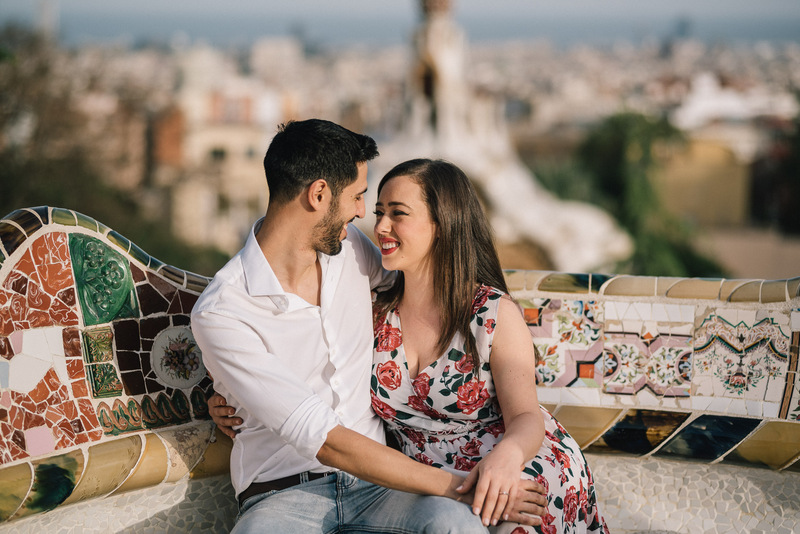 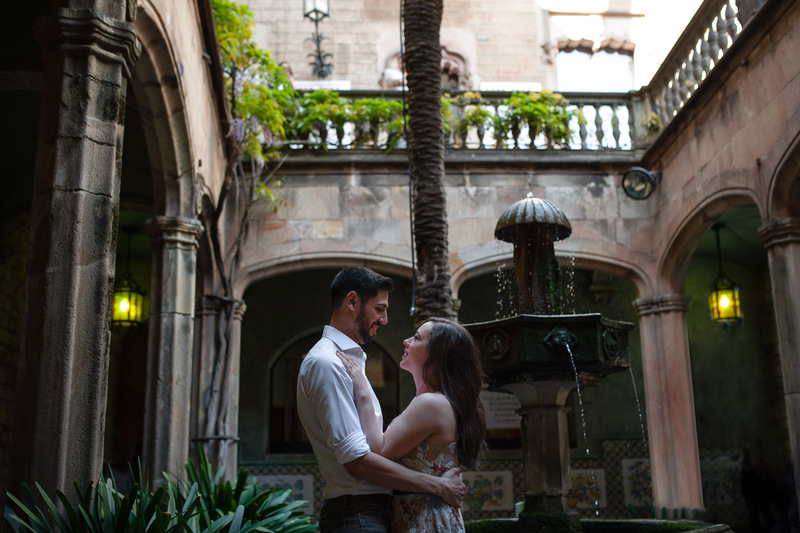 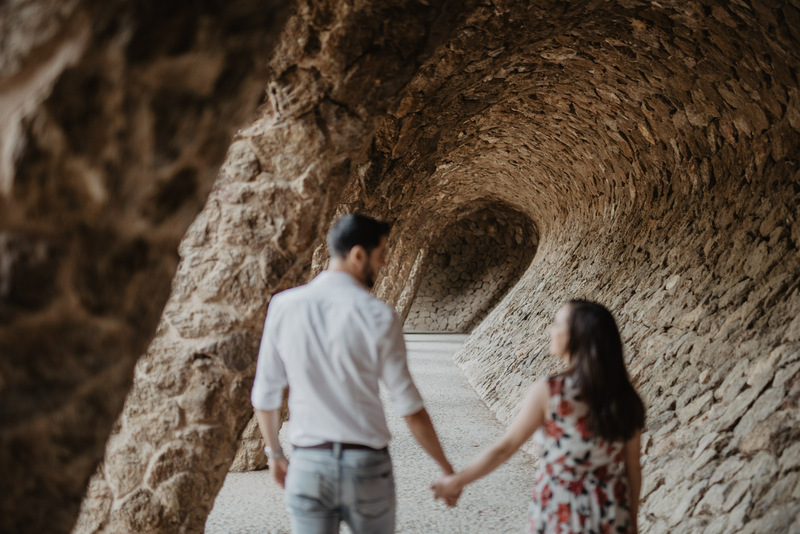 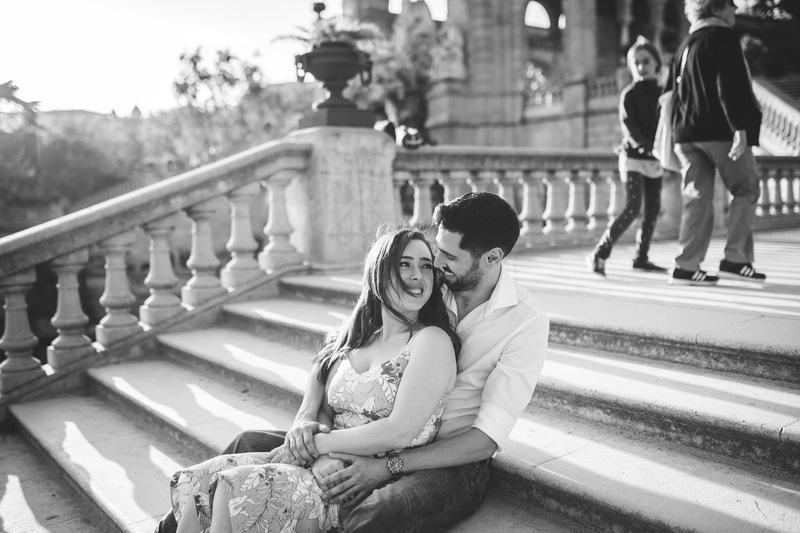 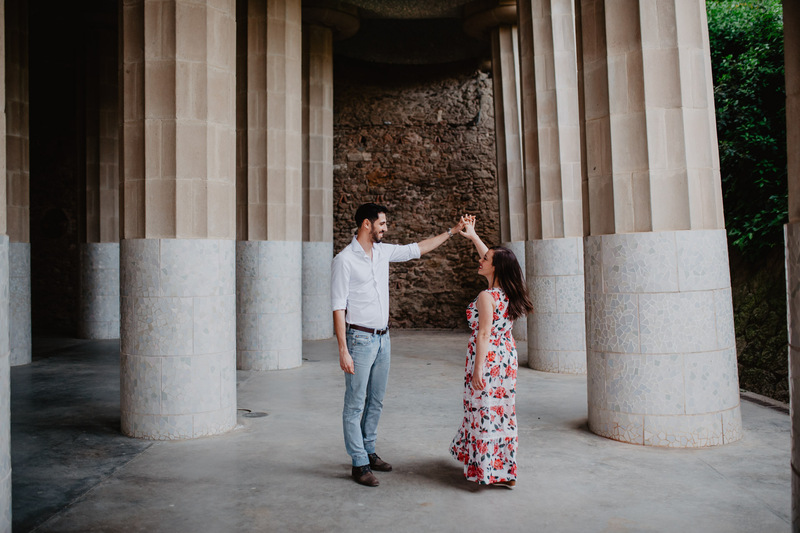 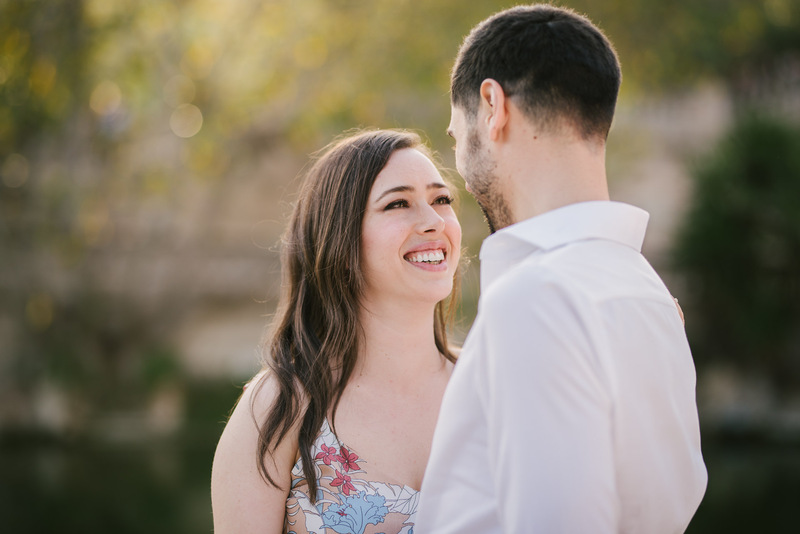 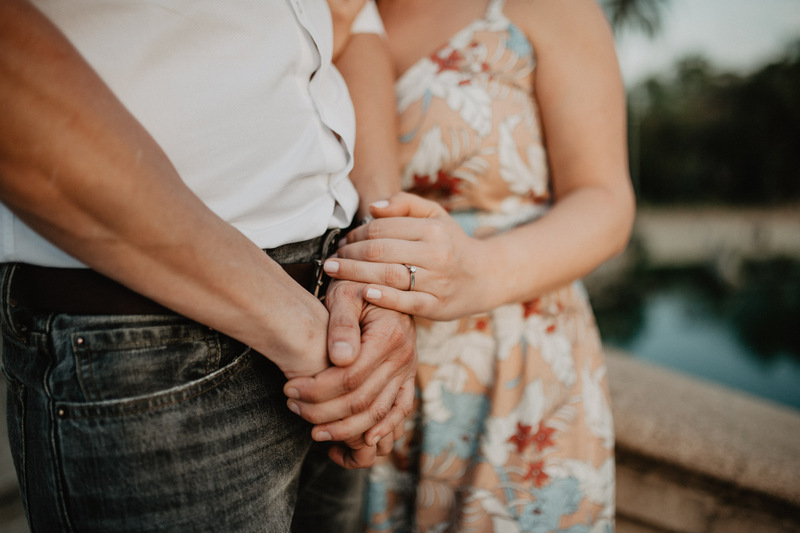 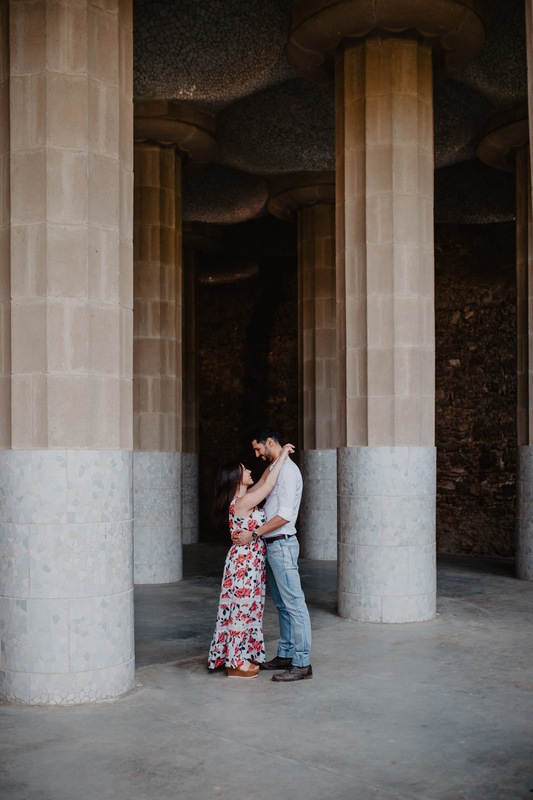 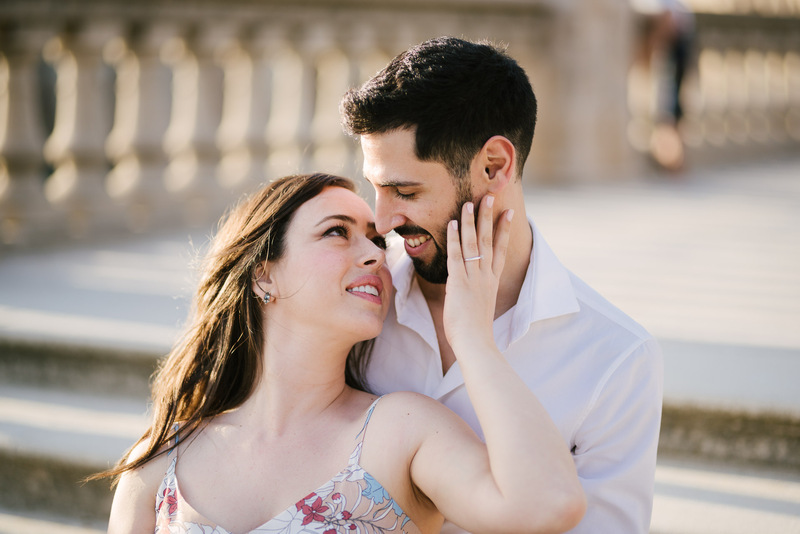 Shooting this Barcelona engagement session was an incredible experience because it embodies everything I love about my job: an enchanting city, a super sweet couple, a breathtaking view and a love story. 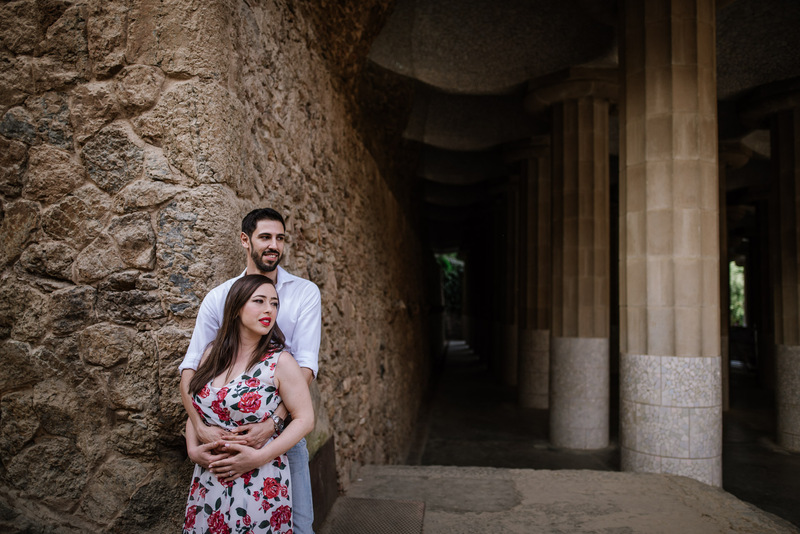 Moira is Italian, Albert is Catalan, and since Barcelona made them meet four years ago they have never left each other. 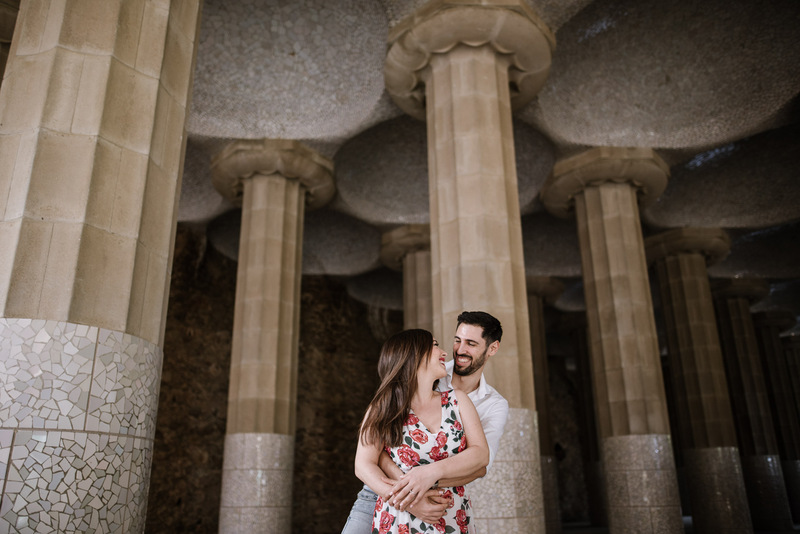 For sure they had no idea where this magical city would have led them. 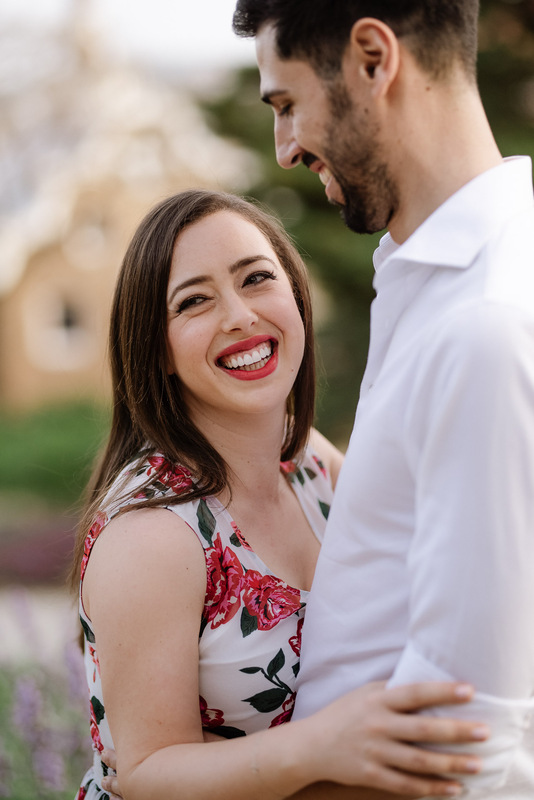 Look at them now, four years later, planning their Big Day! 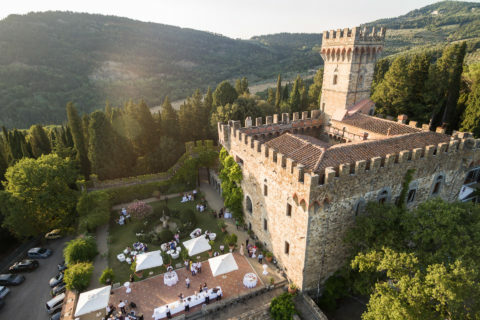 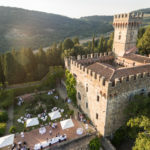 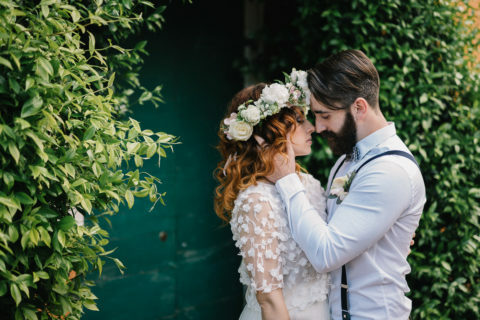 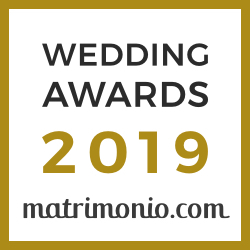 Their wedding will be held in Italy in Moira’s hometown, but they desired to celebrate as well the city where they live and the place where Albert grew up. 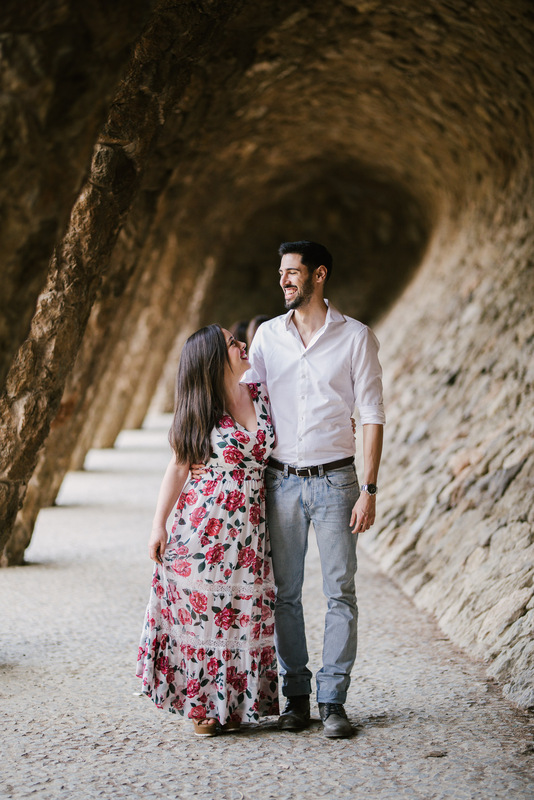 So we joined them here to spend a romantic weekend wandering around the alleys of the gothic quarter, Ciutadella Park and the colorful Park Guell. 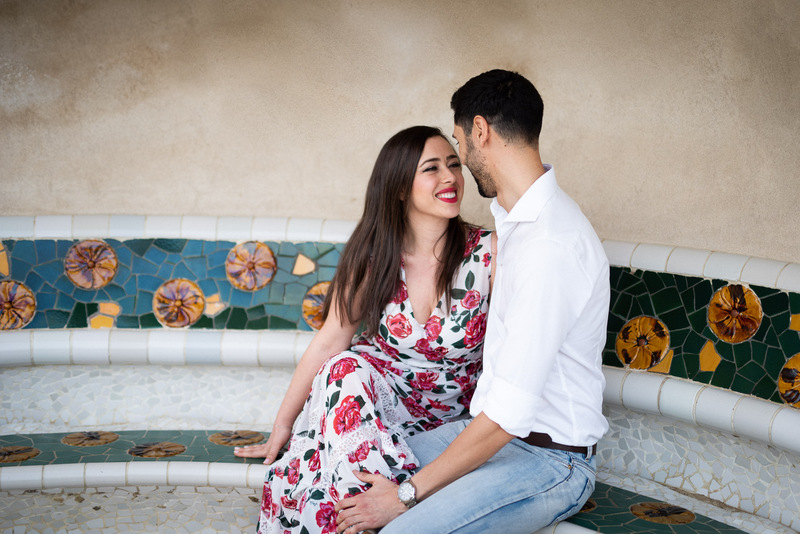 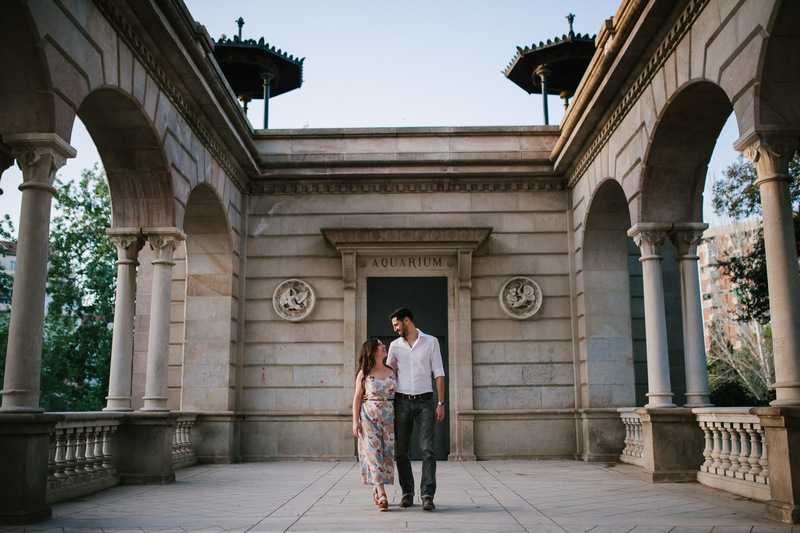 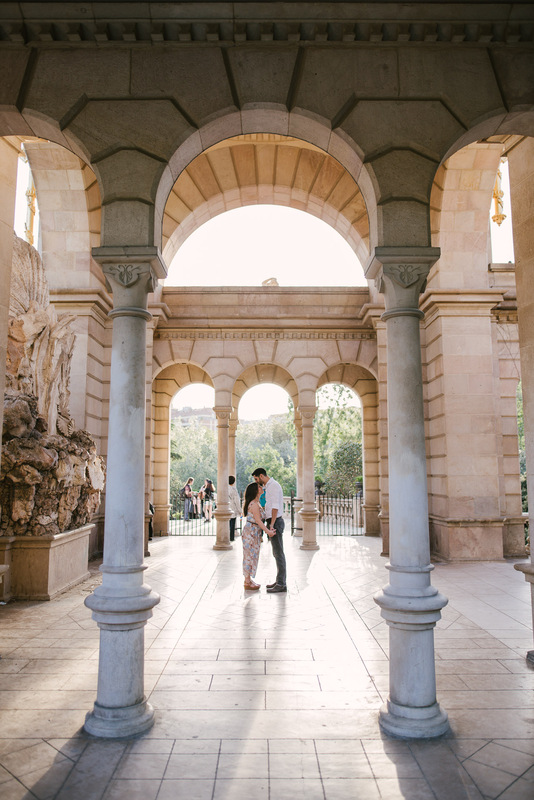 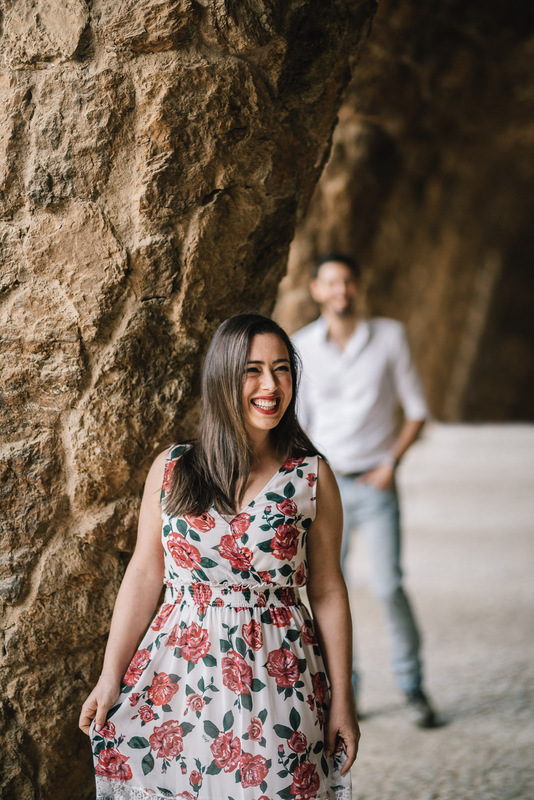 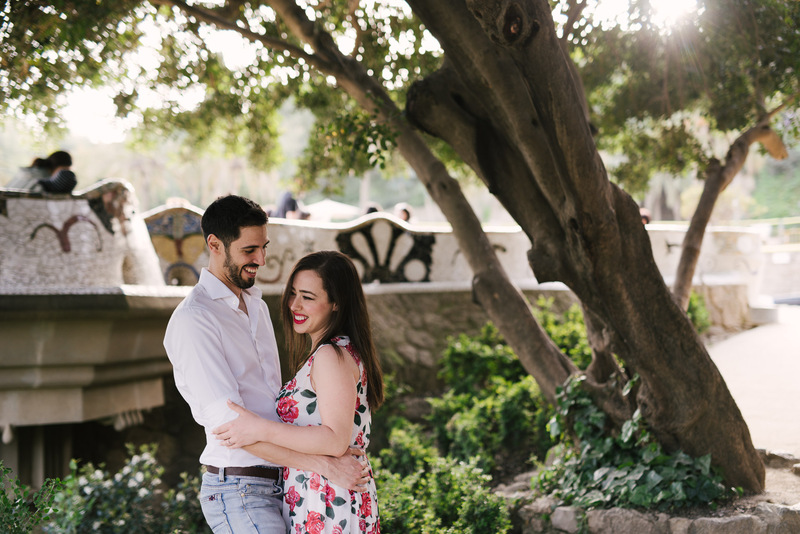 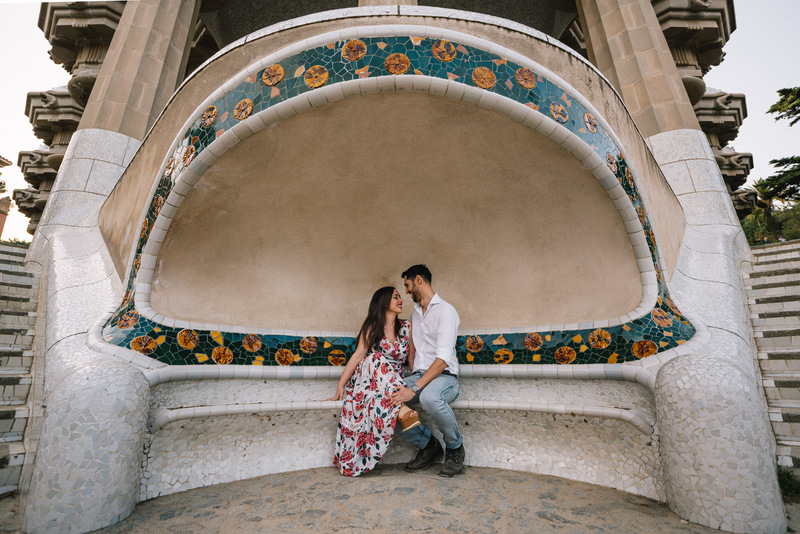 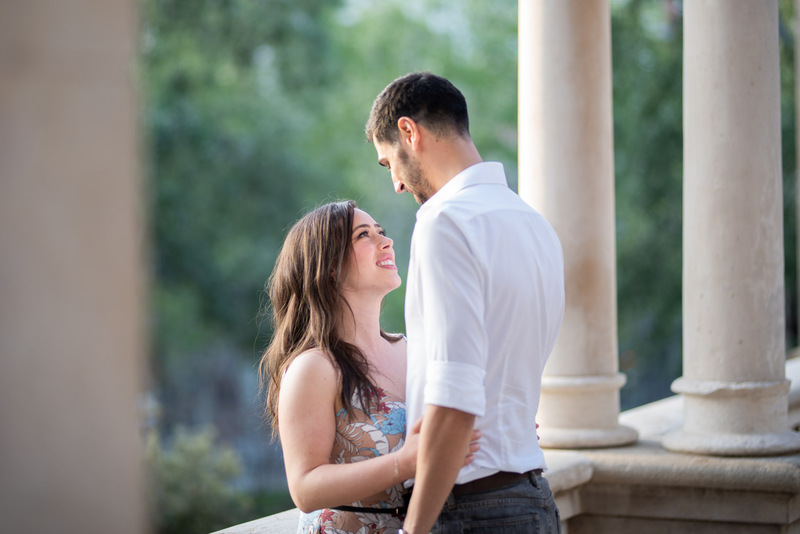 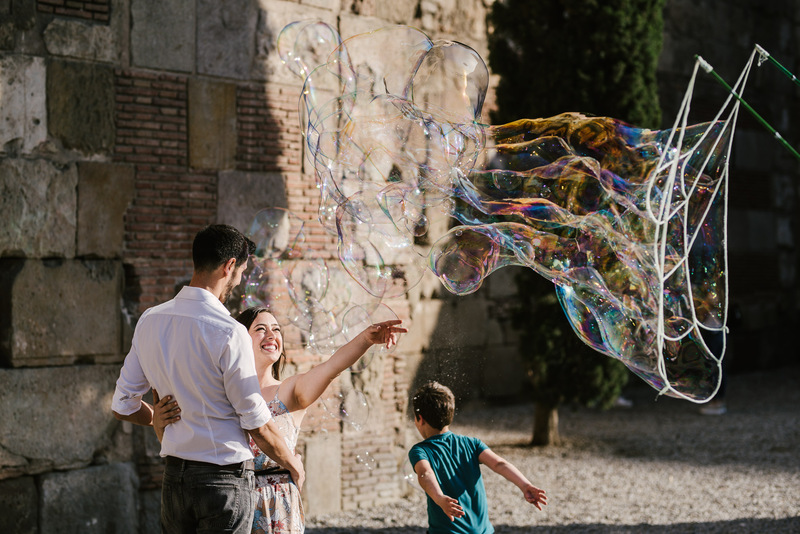 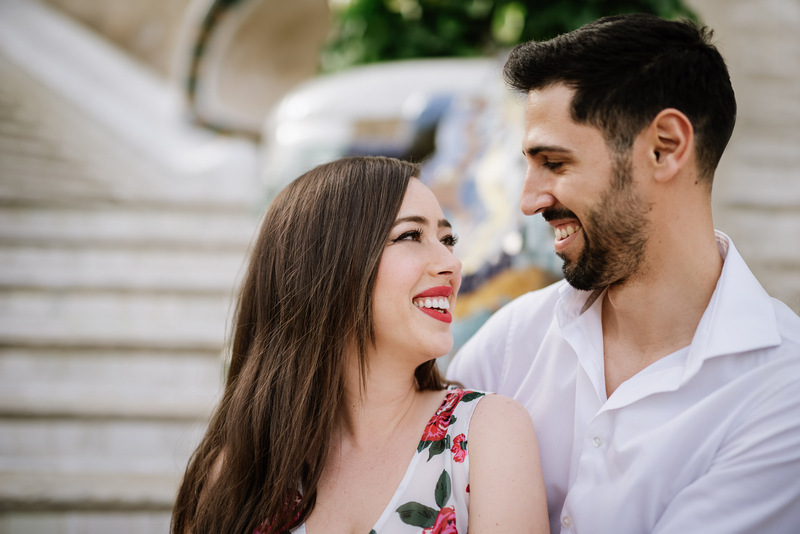 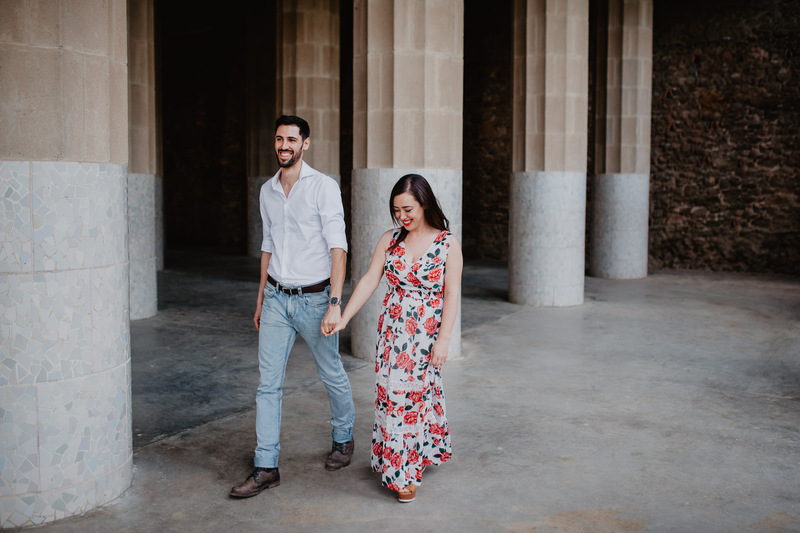 Mosaics, nature, street musicians, colorful architectures and a warm sunset over the city were the perfect settings for this Barcelona engagement session. 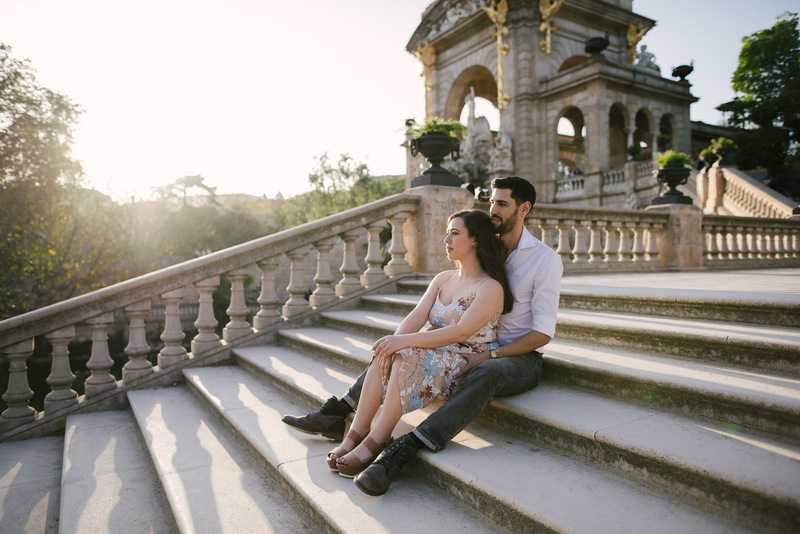 We spent two sunny and fun days, following Moira and Albert to the discovery of the different scenarios that Barcelona has to offer. 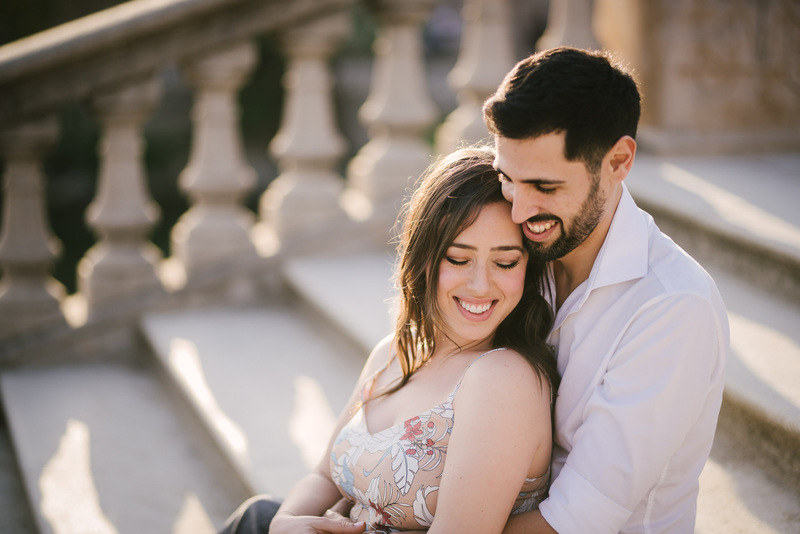 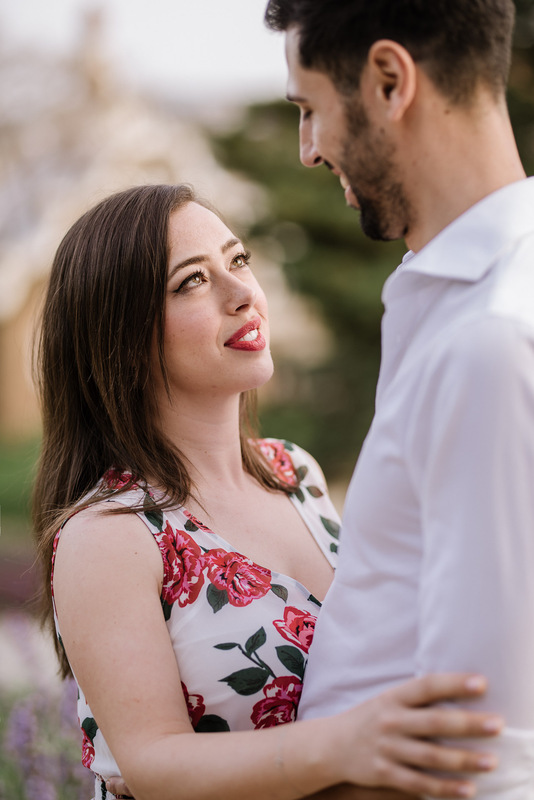 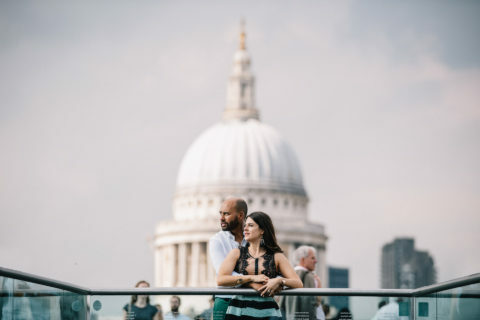 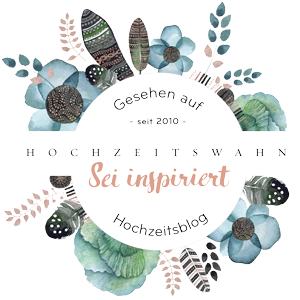 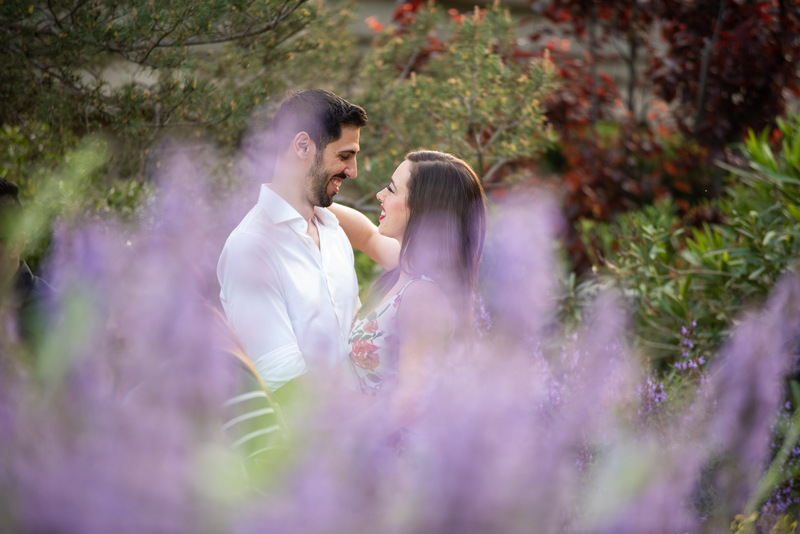 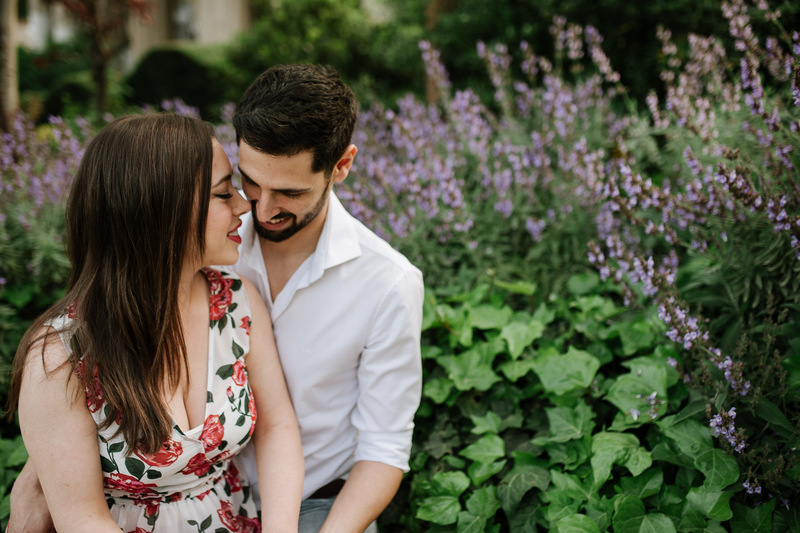 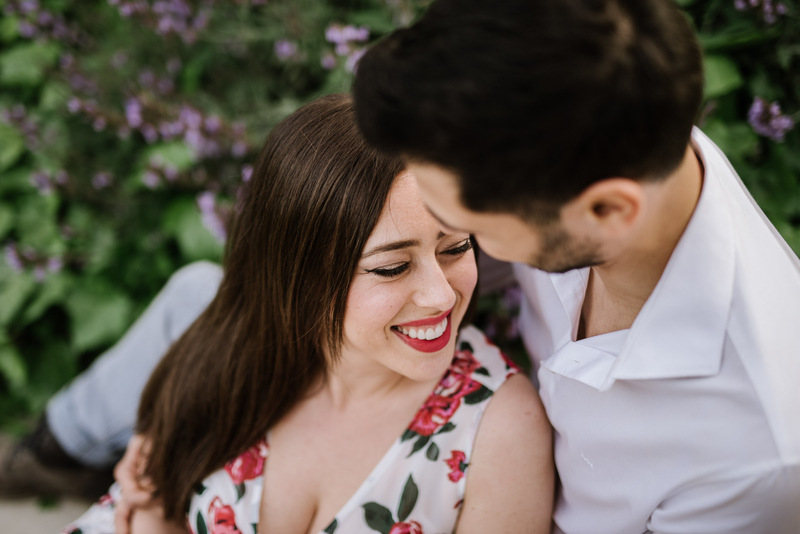 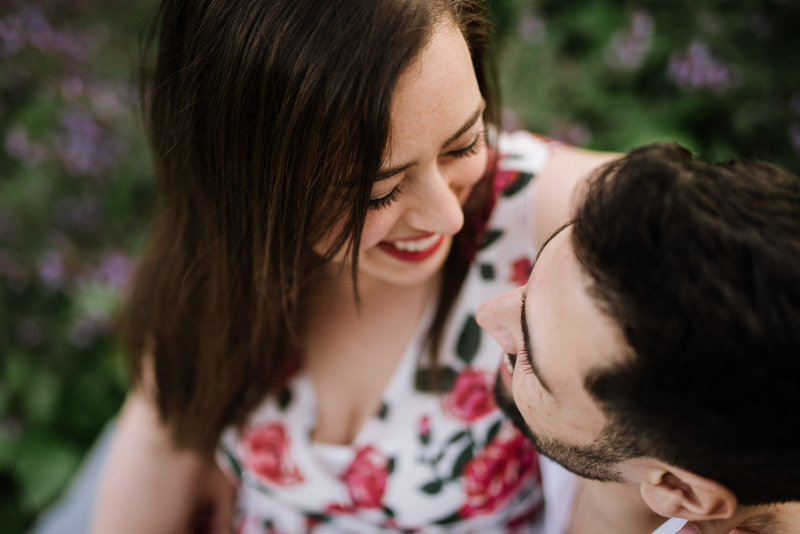 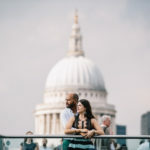 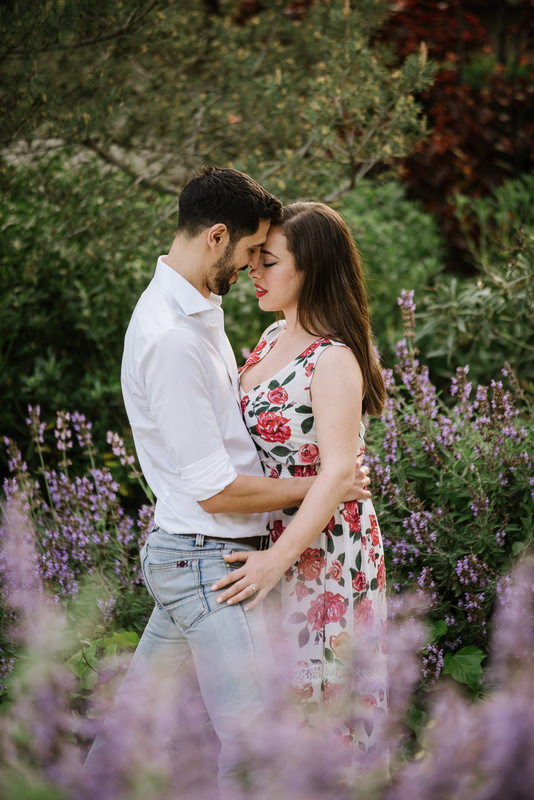 We loved walking around together, laughing and breathing deeply the lively and free spirit of this place, which together with the kindness of this couple has made this engagement session a unique experience … definitely unforgettable! 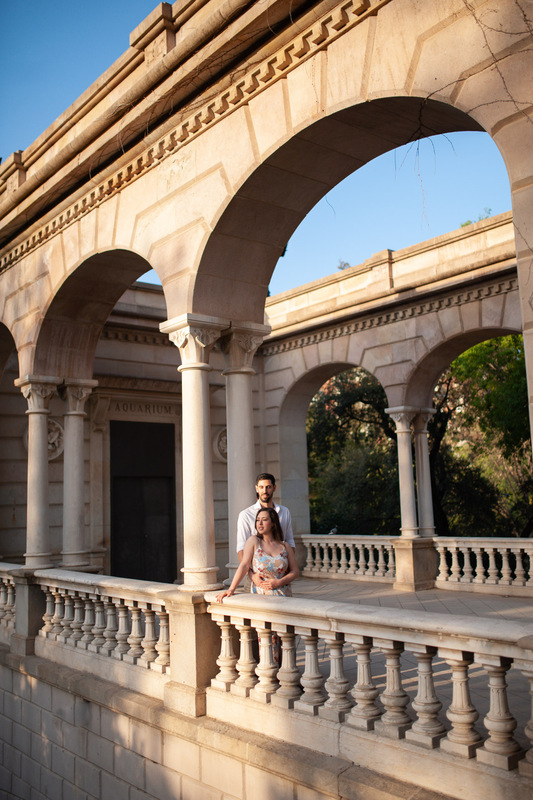 A photo shoot that in its simplicity meant a lot to us. 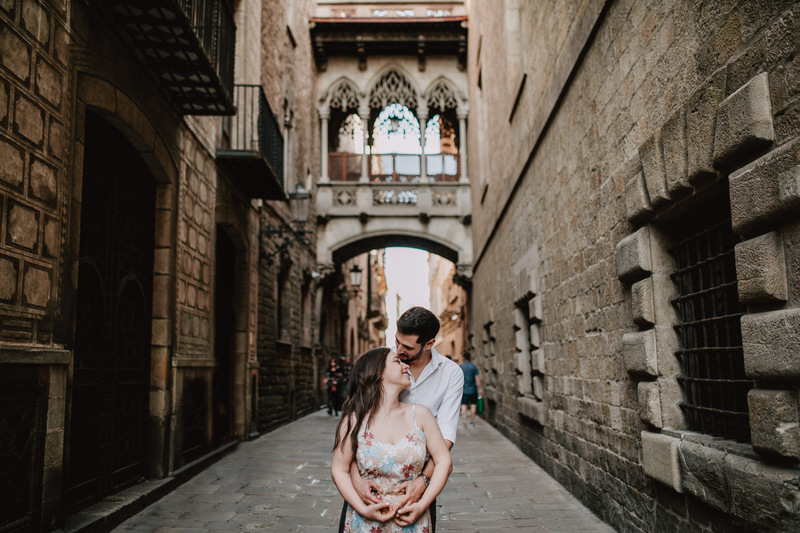 After sunset, we relaxed by tasting tapas along La Rambla speaking about their wedding that will be held in September … we cannot wait! 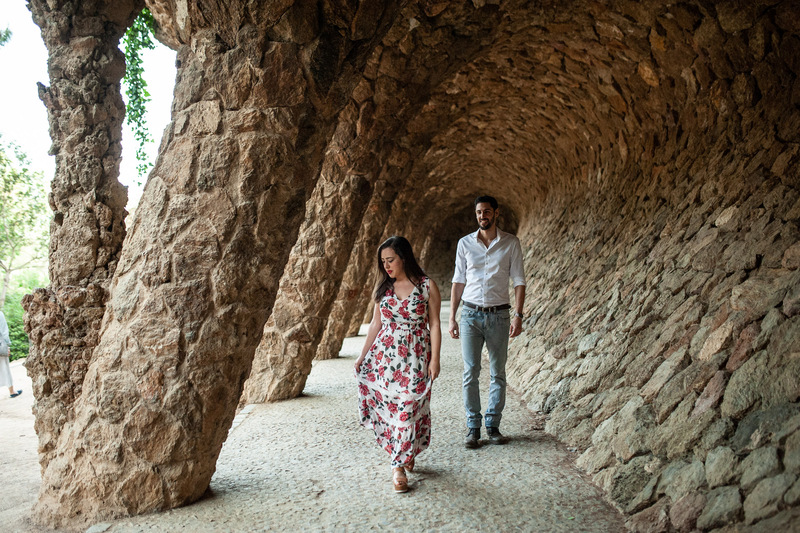 That’s all from Barcelona… enjoy the pictures and stay tuned for our next adventure!